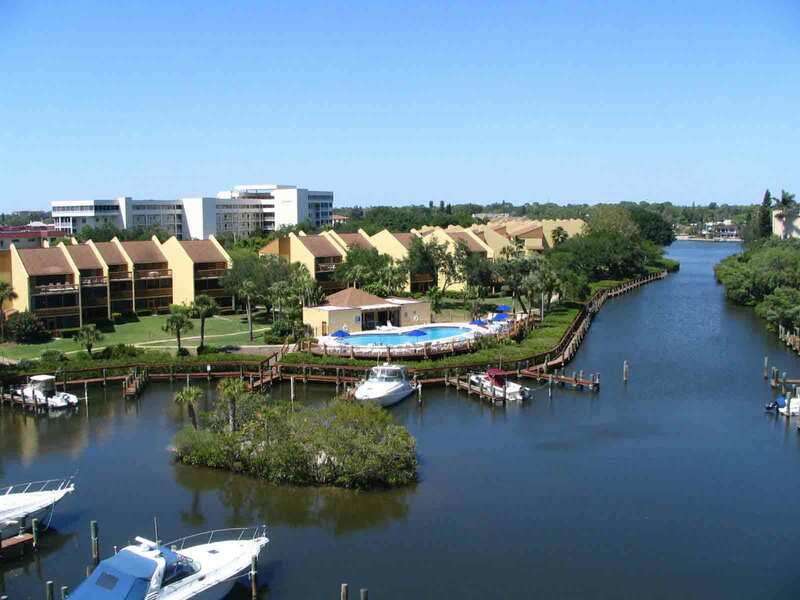 Welcome to Midnight Cove II – our property is located on Siesta Key, seconds away from the pure white sands of Crescent Beach and just minutes from world famous Siesta Beach. A short ride takes you to the village of Siesta Key where you will find great shops, food, drinks, dancing, live bands, and entertainment. Looking for things to do on your Siesta Key vacation? Our property has a heated swimming pool, newly rebuilt tennis courts, basketball court, club house, barbeque grilling area, and even private docks for your boat. We are only a 5 minute walk to nearby restaurants and stores. During season we have popular events that include live music, Yoga classes and much more. Please check out our community calendar for more details. Check out our sales link for Vacation Condo Sales, for units available for purchase. We have an agent on site who can assist you in the purchase of one of our fabulous Vacation Condominiums. If you are interested in a Vacation Condominium Rental, we have more than 70 Vacation Condo’s available for rent, with a minimum one week stay. 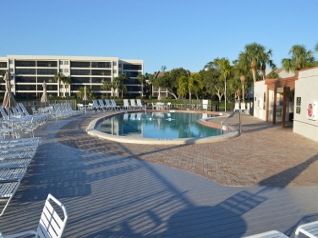 We offer some of the nicest facilities on Siesta Key for vacation rentals. Please note that during the summer months we perform various maintenance projects on the property. Please contact the office for updates. Our courteous staff looks forward to helping you make the most of your visit. If you have any questions, please feel free to give us a call 888-349-7475 or 941-349-1163. Tennis anyone? 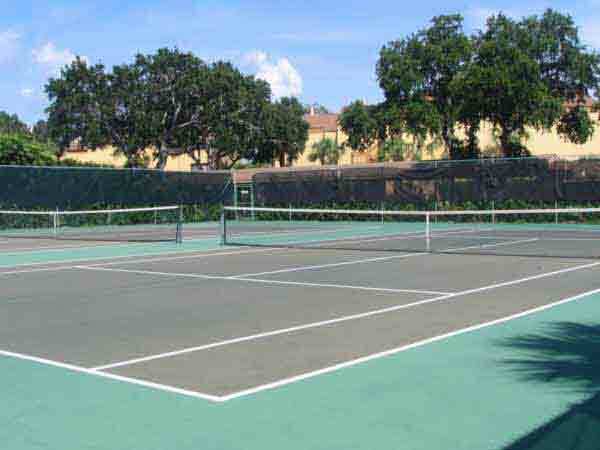 Enjoy the beautiful recently updated tennis courts that are conveniently located by the BBQ area. During the months of February, March and April join in for a game of round robin tennis with fellow guests at MC2!. Take a stroll down the new docks leading to the intercostal waterway at the marina and enjoy the Florida wildlife and vegetation. We also offer rental dock space for your boat; please inquire about pricing and details with the office. 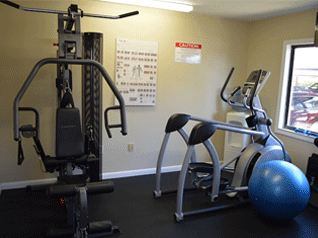 Our fitness room is located by the front office and has the following items: one elliptical, one treadmill, select free weights and a multipurpose exercise machine. The fitness room is air conditioned with cold water available for the guests along with a television to watch while working out. Surrounded by our pool deck and lounge area you can enjoy our heated pool which is comfortably heated to a comfortable 84 degrees during the cooler winter months. We have recently expanded our deck space to accommodate more chairs and lounges to enjoy in the Florida sun. Come out catch some rays and enjoy a swim!. Happy to Help – how can we assist you today? Take a moment to complete the form below and click SEND!